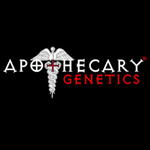 Apothecary Genetics - Congo Nigerian Hash Plant. Free US delivery. 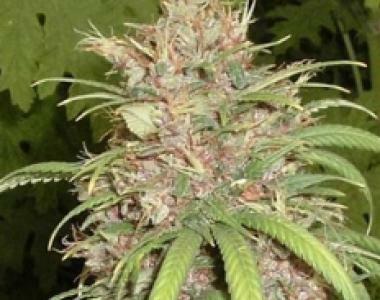 Congo Nigerian Hash Plant Seeds are a splendid mix of sativa and indica in the Congalese works perfectly in this cross with Nigerian, Hashplant and OG to create a weed that everybody loves. Hash lovers, OG fans and medical marijuana users alike will LOVE this strain because of its uplifting cerebral high and deliciously fruity flavour. Congo Nigerian Hash Plant is also incredible for making oils, sensational in its sweet piny flavour, and has a beautifully heavy aftertaste that is perfect for those long relaxing afternoons. This plant grows best indoors with an average flowering time of 10-12 weeks and a yield of 450 grams m2 of the richest dankest buds around.